The AMI domestic Smart Meter offers multi-tariff metering and flexible modular communications to interface directly to the utility via a Wide Area Network (WAN) or Local Area Network (LAN) and to connect to a consumer's Home Automation Network (HAN). 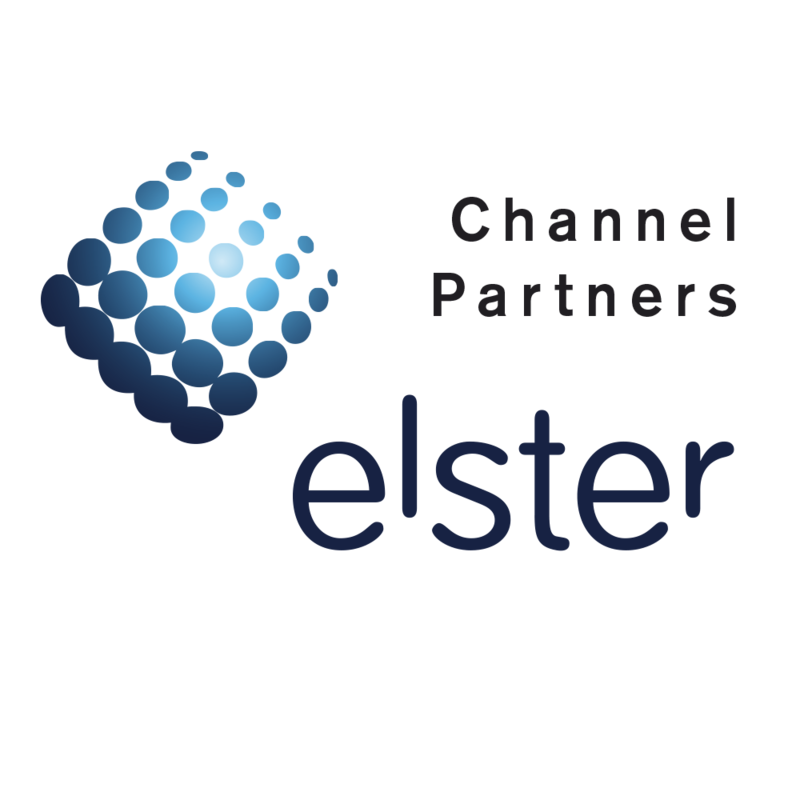 The module provides the platform for many different forms of communications including GSM/GPRS, PLC and Lower Power Radio for WAN/LAN communications. The modular and optical port can be used to read data from other meters meter connected to the HAN. The meter measures a combination of import and export active energy, four-quadrant reactive energy and apparent energy. Extensive security features protect the meter and module from fraud or tampering. 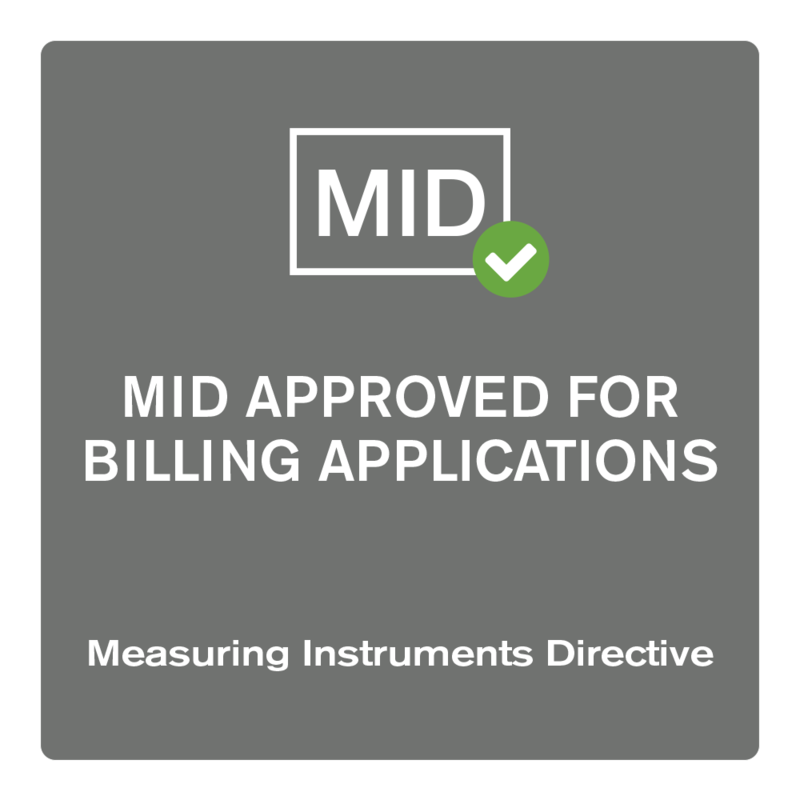 Instrumentation values are available to aid meter commissioning. The meter records up to 120 days of load and instrumentation profile data in shared storage. Power Master Unit software provides a Windows™ graphical interface for programming the meter and reading meter data. (MID): accuracy Class A or Class B.
kvarh is to EN 62053-23 Class 2 or 3. 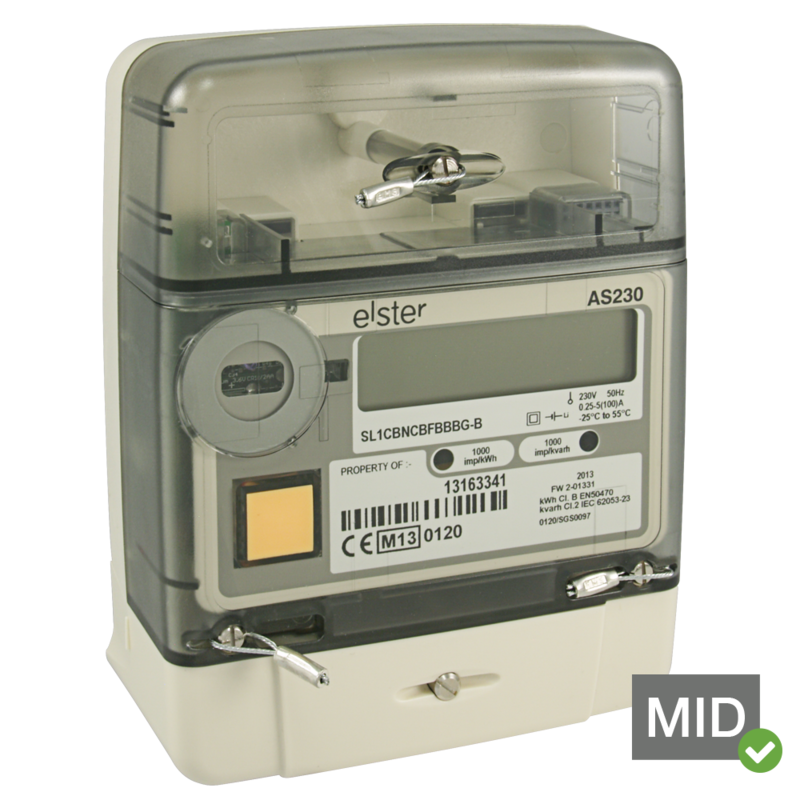 The meter has an ingress protection rating of IP53 to IEC 60529:1989.